Thank you everybody who attended, amazing number of attendees, it is clear that everyone is passionate about our club. I hope you all agree a lot of issues were covered and resolved so we can move forward. Welcome to the Committee Alan as Chairman and Robert as Treasurer. 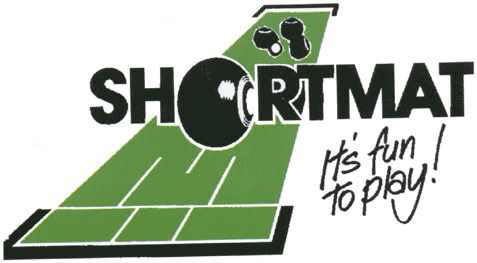 As our logo says ‘Short Mat is fun to play’ so lets move on and play whilst having fun. Below are the teams for the upcoming friendly on Wednesday 28th June 2017. If your name was down for the away match and you weren’t picked, you will be first choice for the home game if you put your name down. Welcome glad you found us, don’t forget to add the link to this site in your favourites. In the bottom right hand corner of this page you may see a little box titled ‘Follow’ if you click on this and add your email address you will be notified via email when new entries are made to the site. You are also able to add comments to posts, so please do, this is your site (clean comments of course lol) so the more interactive we all are the better. To read comments left, click, touch on the title of the message (the large bold text). The sign up sheet for the competitions is up on the notice board, please sign up your interest. Dates will be published once we have an idea of the numbers. Quiz Night being hosted by Canvey Island Short Mat Bowls Club.